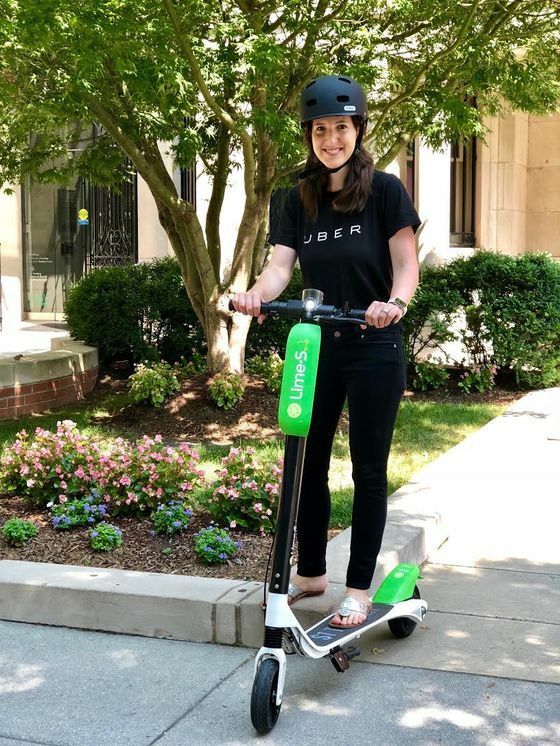 (Bloomberg) -- Electric scooter rental company Lime is teaming up with Uber to bring an unconventional mode of transportation to the world. The Uber-Lime alliance has implications for the brewing scooter ground war. Since Lime was founded 18 months ago, the San Mateo, California-based company has raised $467 million. Los Angeles-based Bird Rides Inc. has nearly as much cash. 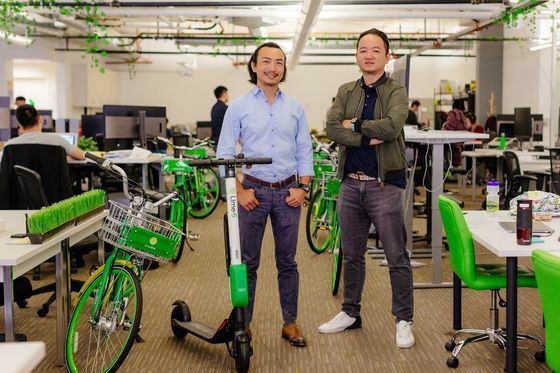 It was founded by Travis VanderZanden, a onetime Uber executive who has adopted a similar aesthetic to his former employer: In contrast to Lime’s bright color scheme and affable executives, Bird uses darker tones, and its founder is a controversial figure. Investors recently valued VanderZanden’s year-old company at $2 billion.